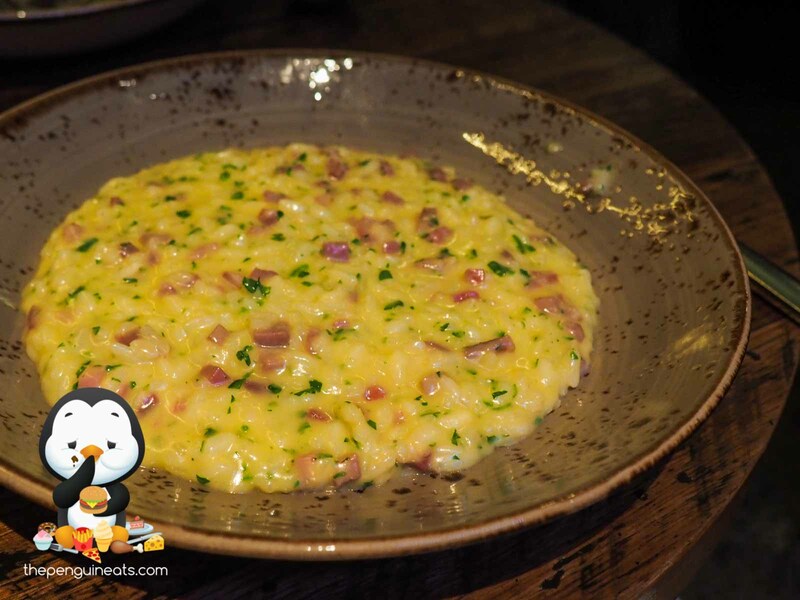 The aborio rice within the risotto was cooked to perfection, nice and soft without being overly soggy and mushy. broth was rich, thick and extremely creamy. The rice inherited much of its flavour from the potato cream and a hint of potato aroma permeated throughout. The prosciutto was thick cut, akin to bacon bits except with a greater depth in flavour resulting from the ageing. Unfortunately, the whole dish was definitely too salty, perhaps due to the abundance of prosciutto. The papardelle had a sauce to die for. It was exceptionally rich and creamy and contained so much flavour. 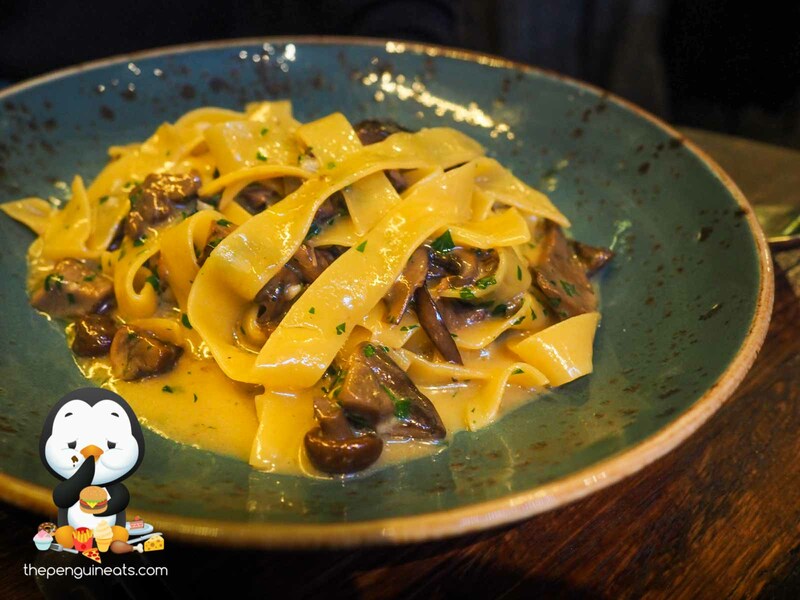 The mushrooms were generously applied and tasted extremely fresh and aromatic. One gripe with the dish would be the papardelle itself, which wasn't nearly as soft as I'd like. Overall a very enjoyable and authentic Italian meal. Portion sizes are reasonable and ingredients are of high quality, all with near perfection execution. The dishes were definitely pricey though. Maybe. I do note that Gemma and Grossi do provide a similar if not better Italian experience at a much more competitive price though. However, in South Yarra, this is probably the best you can get.